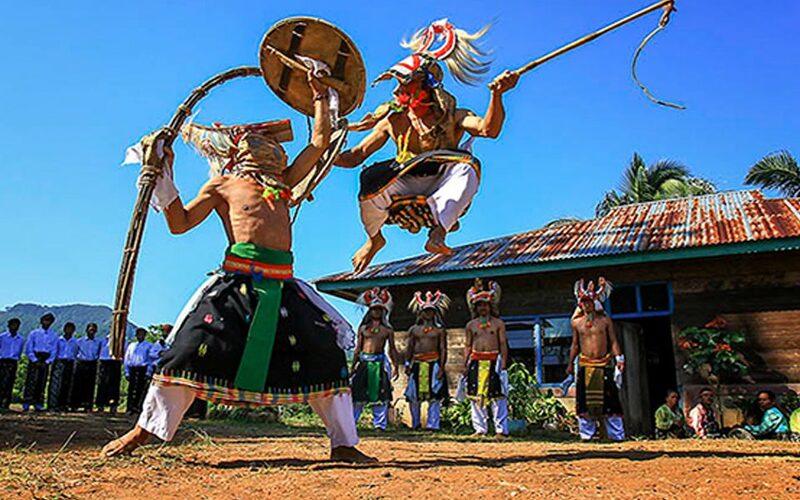 Komodo sweet tour will explore Rinca Island, Padar, Kelor Island and 3 nights will overnight in angel resort, Angel Island. 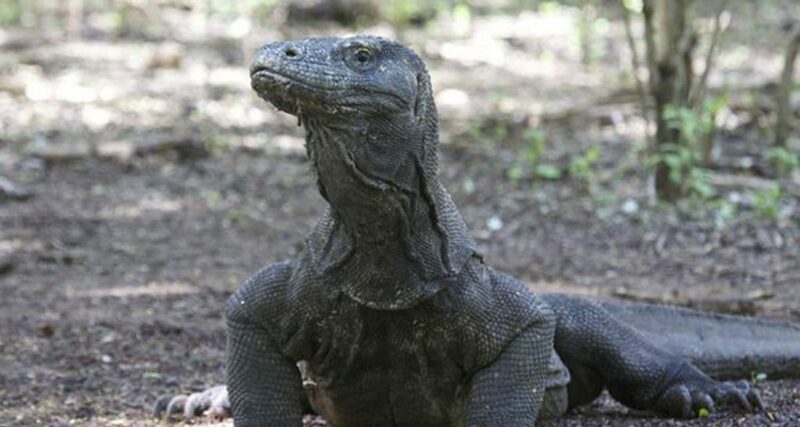 Here is Komodo sweet tour 4 days and nights tours. 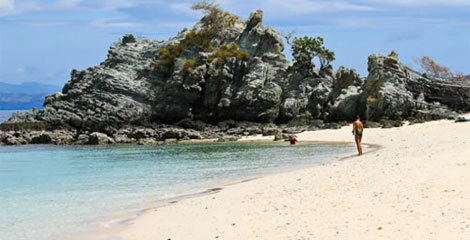 We pick you up from your hotel in Bali, and transfer you to the airport and fly to Labuan Bajo with Garuda airline. Arrive in Labuan Bajo, direct transfer to Angel Resort with the local boat. 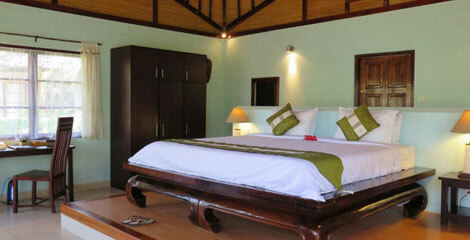 Enjoy your free time by relaxing at Angel Resort. After breakfast, start your trip to Rinca Island. Arrive in Rinca, start trekking with follow the komodo trail and the slopes of the hill with offering the breathtaking of the ocean views. Lunch will be provided on the boat. Afterward, proceed to Padar Island. 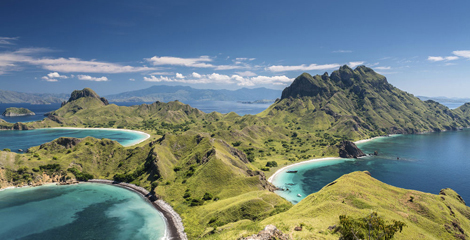 Arrive in Padar Island, start trekking to the top of Padar Mountain, and showing you the incredible view. After that, back to your resort in Angel Island. Day,3. Only relax at the resort. For three, you just spend your sweet time by lying down at beach, or walk at that beautiful angel island beach and will make your holiday amazing. After breakfast, transfer from your resort with the local boat to Labuan Bajo harbor and from the harbor by car to komodo airport to get the flight to Bali. Arrive in bali, the hotel transfer will be provided. Bali hotel transfer areas, they are: kuta , jimbaran, nusa dua and sanur. Beyond of those these areas will be had extra charge. 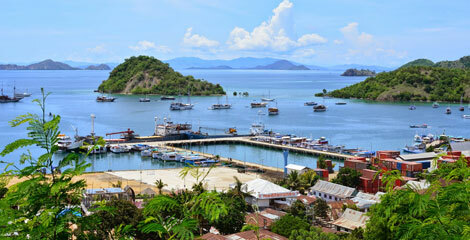 Bali and labuan bajo hotel transfers. Ranger guide fee and entrance fees in Rinca. Camera fees in Rinca only for 2 people. Notes, This trip, beside we use local boat for your komodo sweet tour, we also offer the trip with fast boat. 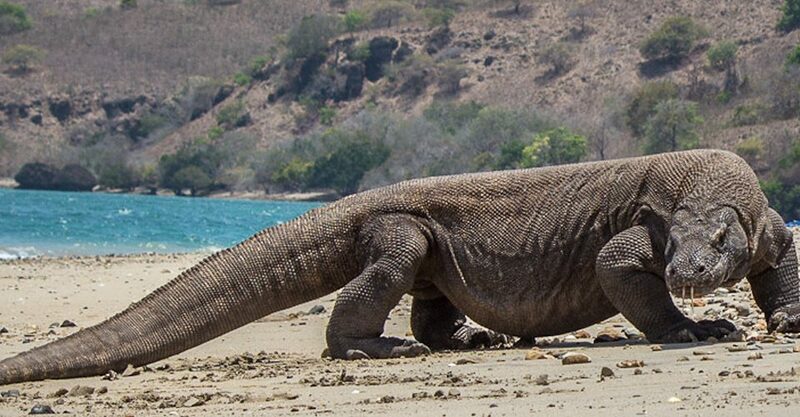 Let us know, if you want this komodo sweet tour with fast boat. And the price will differ between local wooden boat and fast boat. Flight ticket from Bali to Labuan Bajo and Back to Bali..
Snorkeling gear , Laundry and tipping. Things to bring during your trip, such as: towel, sun lotion, sun glasses, cash money, insect repellent or other things which unwritten here.